Welsh Design Studio shares how she created a cozy reading nook in her master bedroom. The Interior Frugalista transformed a headboard into this gorgeous dining room bench. 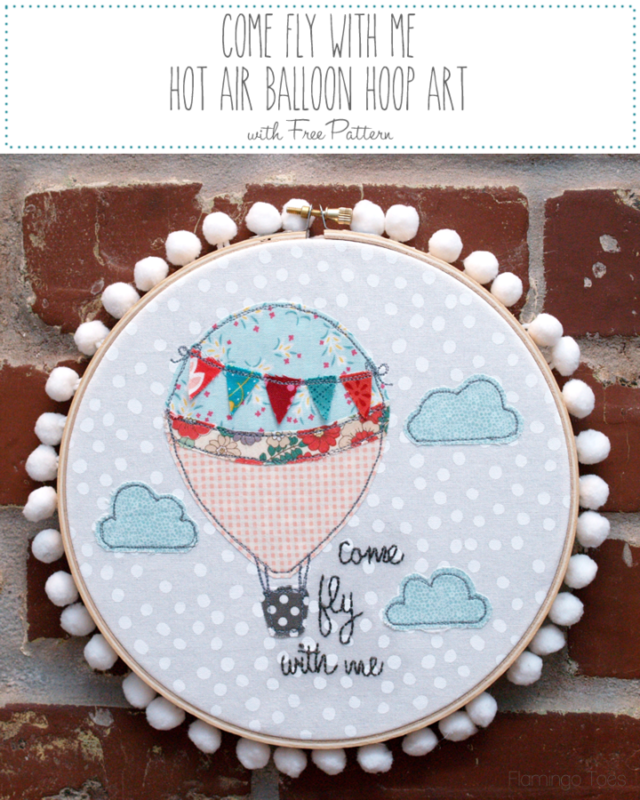 Flamingo Toes gives a great tutorial for creating this super cute hoop art. 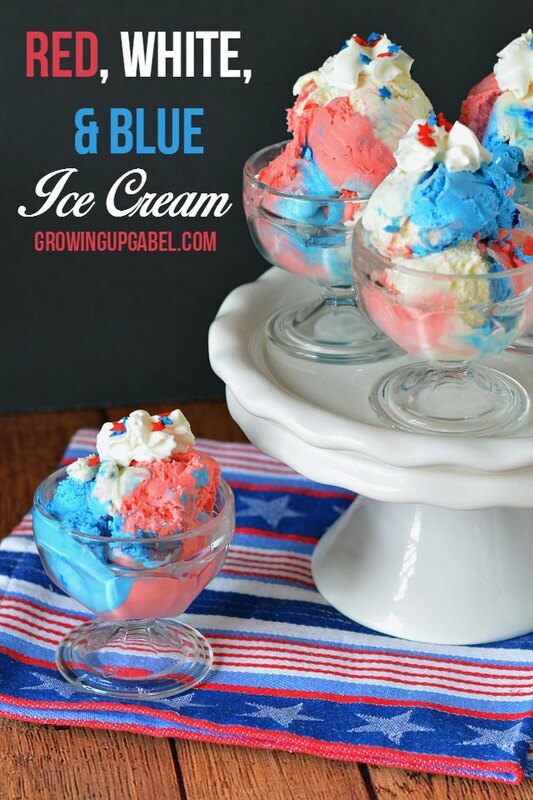 Growing up Gabel shared a recipe for no churn ice cream. Yummy! 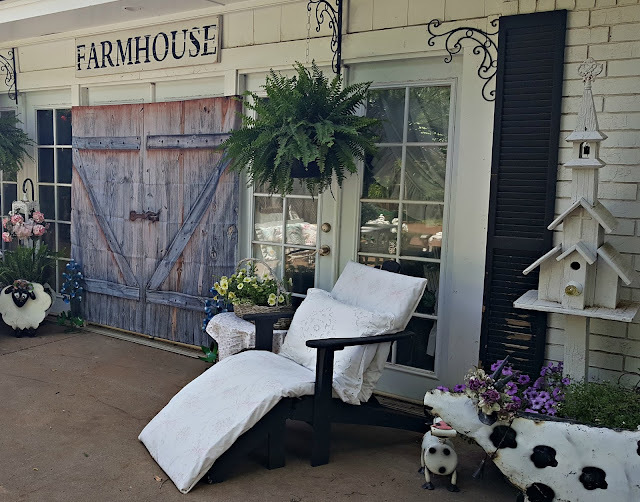 Penny's Vintage Home showed off her new farmhouse doors she got for $20 from amazon. The Altered Flea transformed an old jewelry box into this gem. 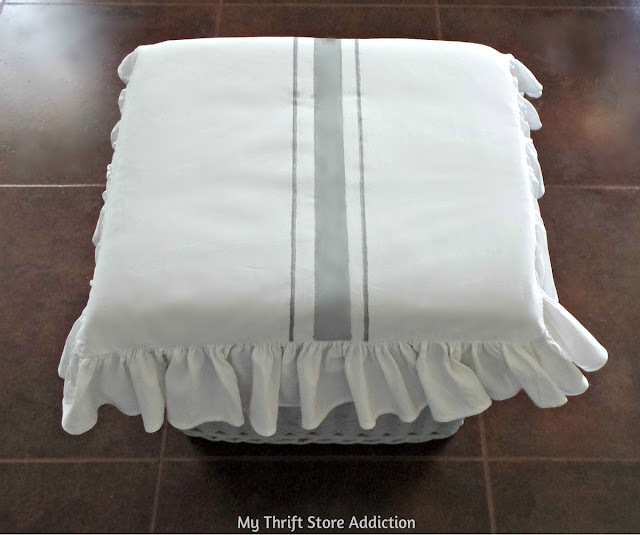 My Thrift Store Addiction created this beautiful stool with a grain sack stripe cover. 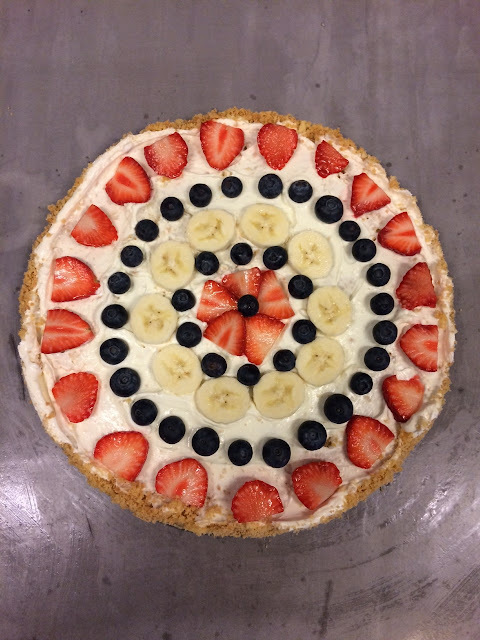 Howling at the Moon shared her recipe for this yummy fruit pizza. 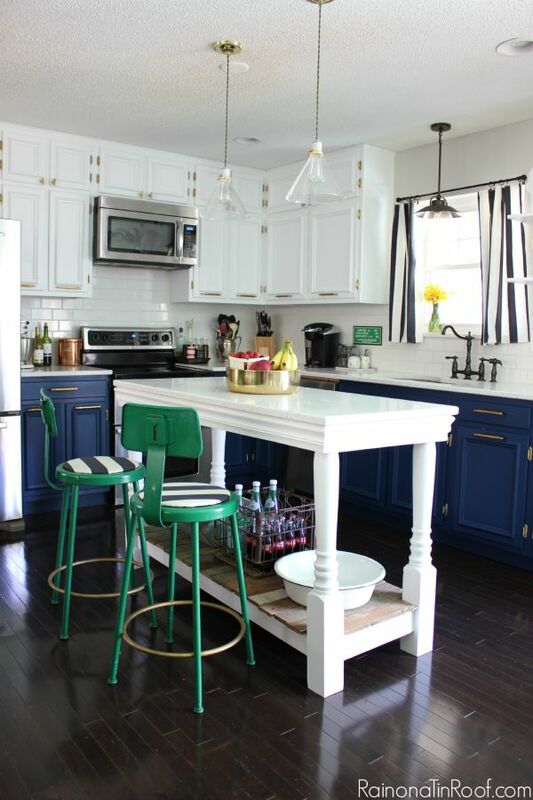 The Dedicated House shared her gorgeous breakfast room. Unique Junktique turned a spool into a nightstand. Repurpose and Recycle created this DIY easy image transfer artwork. 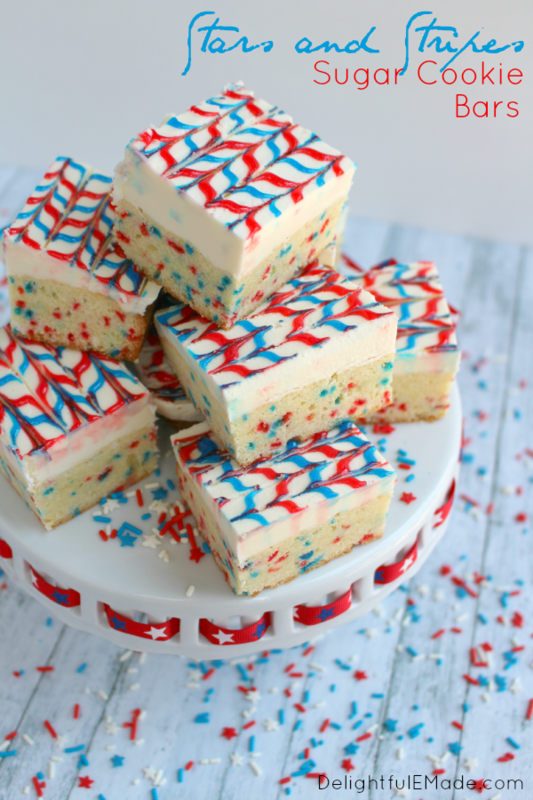 DelightfulEMade shared a recipe for these stars and stripes sugar cookie bars.